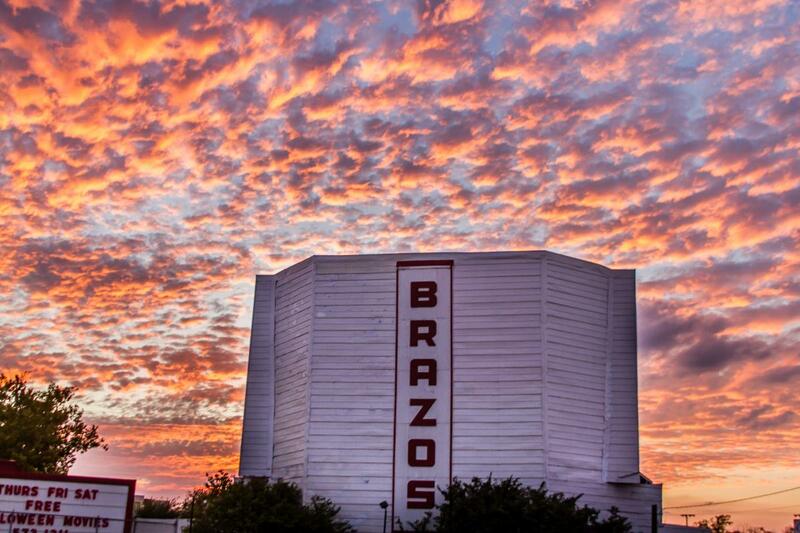 THIS WEEKEND: Gather up over 2000 Easter Eggs at the Brazos Drive-in Fri, Sat, & Sun, April 19, 20, & 21. 8:00 sharp! See these 2 movies each night: 1st SHAZAM PG13 2nd CAPT. MARVEL PG13. Showtime 8:30, gates open 7:15 and gates close 9:00. 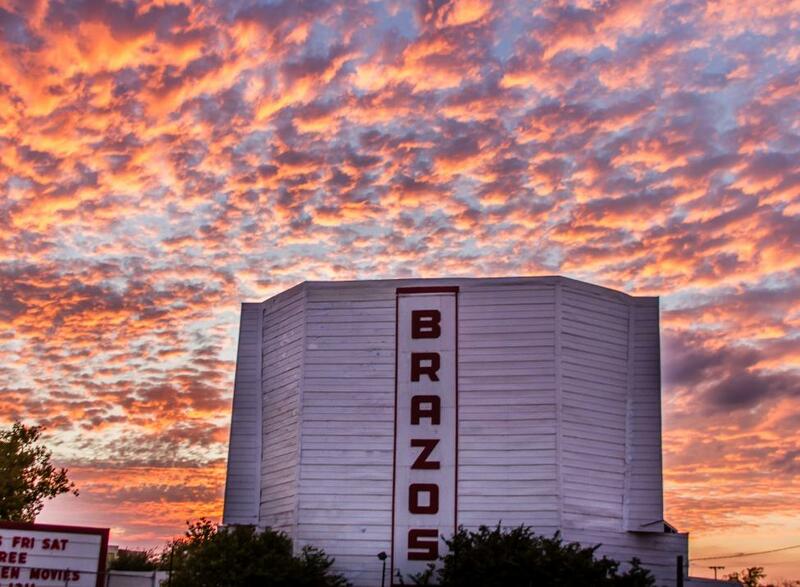 Enjoy first run movies in this classic setting at the Brazos Drive-In Theater! 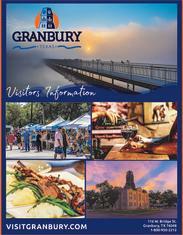 Open year-round, the shows start at dusk. Full concession stand offering popcorn, candy, drinks, nachos, and other snacks. Admission to see these two great movies is $20 a carload, students (high school and college) $15 a carload, and our Hero Discount for police, fire, and military is $15 a carload. A single adult is $10. The drive-in is family owned and operated. You can find us on Facebook to see what movies are showing: https://www.facebook.com/brazosdrivein/. We hope to see you at the drive-in real soon.